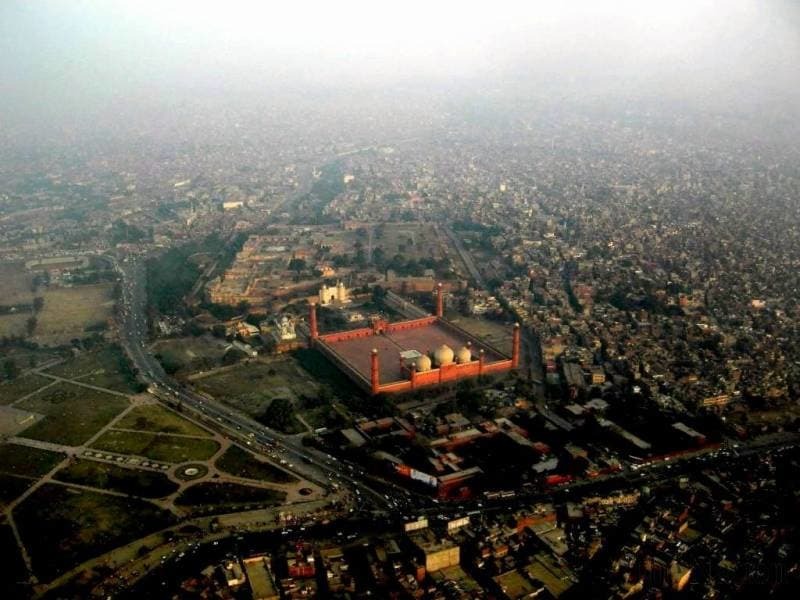 Lahore: Anti Corruption Establishment Punjab has launched investigations against five cooperative housing schemes in the city, a news source reported. The housing schemes are suspected of having financial irregularities within their accounts. Director Anti Corruption Muhammad Asghar Joiya has formed a 2-member committee for conducting the proceedings. The committee includes Deputy Director Anti Corruption Shahrukh Niazi, along with an assistant director. The records of all fives housing schemes have been summoned. According to Joiya, the five housing schemes are suspected of having caused huge losses to the national exchequer, so they need to be investigated. Last year, the Ministry of Interior had formed teams comprised of members of the Federal Investigation Agency (FIA), the National Accountability Bureau (NAB), and the Anti Corruption Establishment for carrying out a forensic audit of housing schemes in Punjab. The teams were tasked to check the records of the housing schemes in Lahore, as well as the rest of the province. They were also instructed to look into reports of corruption in some of these schemes.